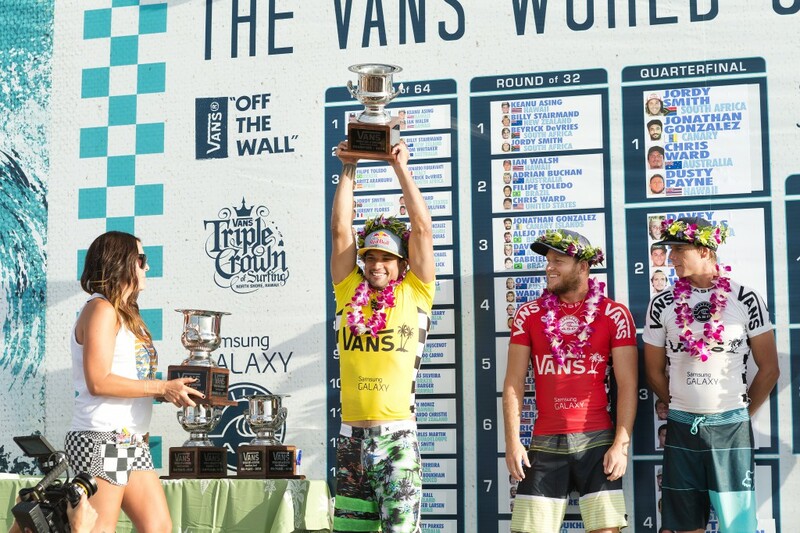 Victory at the VANS World Cup of Surfing! Yes, this is a love confession. It is an unconditional love. Over the years I have experienced some of my career highlights here on the North Shore. I have qualified for the world tour here in 2008, won the Reef Hawaiian Pro twice, but most of all I have surfed some of the best waves of my life here. 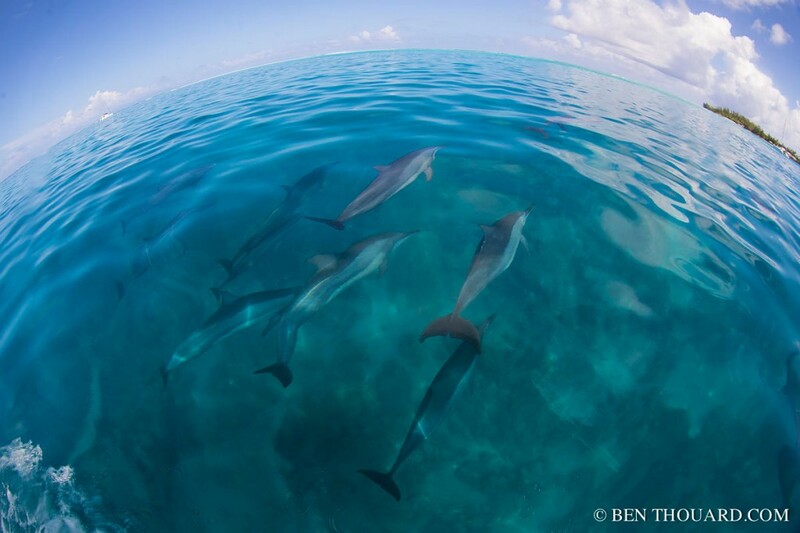 I have been presented with wonderful encounters both in the ocean and outside I’ll never forget in my life. I have also been challenged on all fronts - as a human, competitor and surfer. Hawaii brings out the best in me and I love it for all of that. But somehow it seems it’s not a one-sided love affair. It seems Hawaii gives me love too. 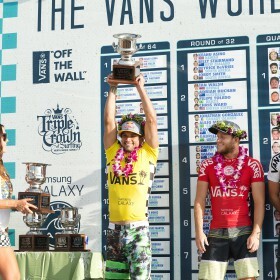 To find that wave in the final and win the VANS World Cup of Surfing is a dream come true for me. It’s a present after a hard fought battle on the European leg and it fills me up with energy. I am thankful. I want to thank my sponsors, my team and my family for all the support they have given me over the year. I also want to thank Hawaii. It’s not over yet … one more to go! I am ready! Staying 100% focussed for the past months and working really hard towards my goals, I was thrown back to the most basic of what I am, when my mission in France didn’t go as planned and the world title went out of sight. I was thrown back to just being a surfer, to purely being someone who loves to be in the ocean and be challenged by it, to be one with nature, to explore and surf. So, I escaped the world tour rythm and went exploring to Ireland, as a big swell was predicted for Mullaghmore. I stepped out of the comfort zone to find comfort: exploring, being surrounded by friends and surfing. Thanks to Eric Rebiére, Fergal Smith and all the locals for being with me. Thanks Alex Laurel for putting everything into beautiful images and Red Bull for making it happen. It was a short trip, but it gave me my energy back and let me refocus on the Hawaiian leg. Feels good! This is a quote of Brazilian football legend Pelé. 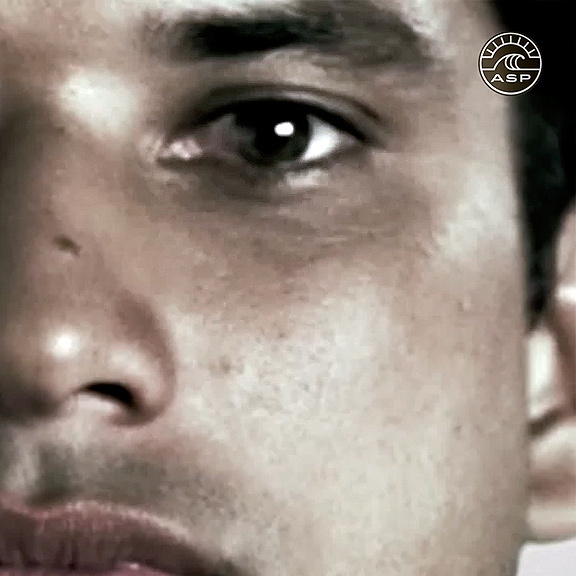 And it is a quote that not only suits the upcoming Soccer World Champs or the winner of the Fiji Pro Gabriel Medina (BRA), but most of all it suits Michel Bourez’ 2014 World Championship Tour campaign. 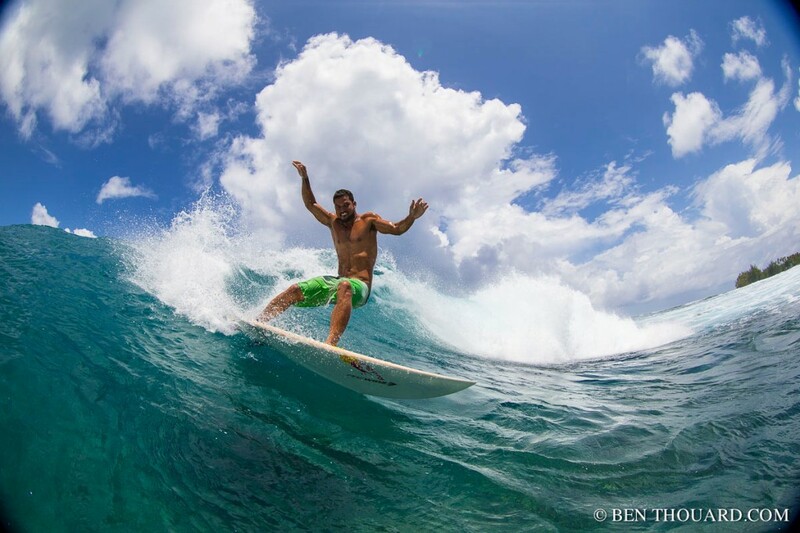 In Fiji Michel Bourez beat 11-time World Champion Kelly Slater (USA) in the Quarterfinals and is only one of 2 surfers on tour, who have accomplished to better the master on his favorite wave on tour. This is what he had to say on beating Kelly: „It feels good. I wish it was a bit bigger. If I could beat him in good-sized waves I’d even be more happy. But I was really excited to surf against him; I wanted to do well. I wanted to show my surfing. I wanted to release all my energy and do great. I knew I had to go 100% against him, and I like that." In the first Semifinal Michel was beaten by Hurley team mate and good friend Nat Young (USA) but moves into runner-up spot in the rankings. 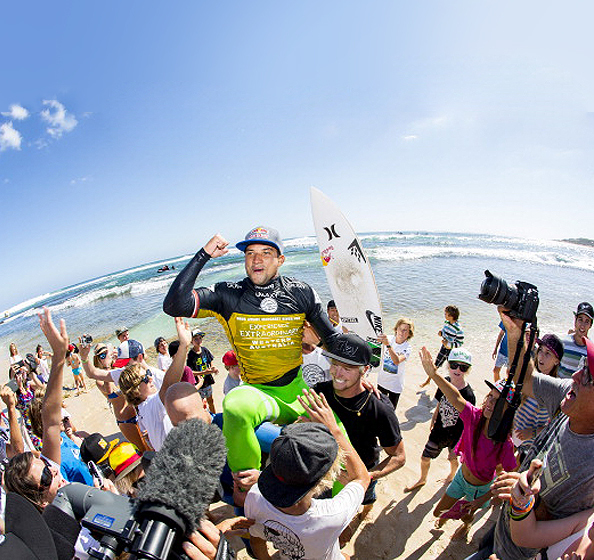 Michel Bourez of Tahiti has won the Billabong Rio Pro defeating Kolohe Andino (USA) in the final by 13.84 to 10.93 (both out of 20.00) on Monday May 12, 2014. 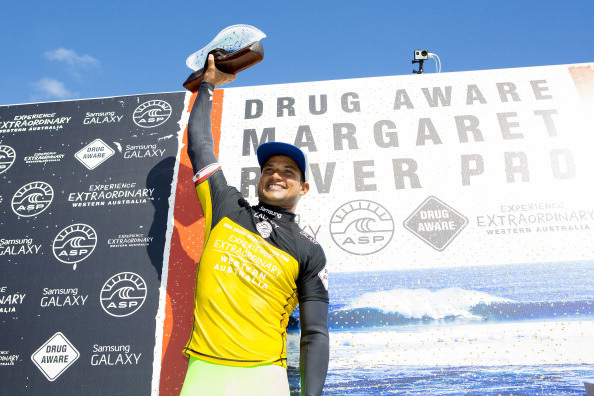 Bourez's victory marks his second victory on the ASP World Tour in the 2014 season after he clinched the Drug Aware Pro in Margaret River earlier this year. „My goal was to fly the flag until the end of the event. And then I got in the zone and went heat by heat. You need to take whatever comes to you. It's amazing! I didn't expect to win when I woke up this morning, but I'm super happy now!" 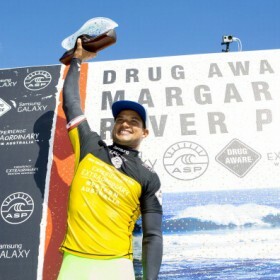 First WCT Victory at the Drug Aware Pro in Margaret River. 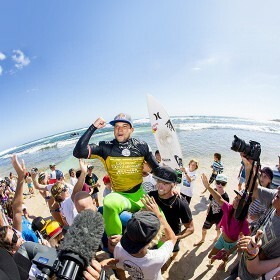 I finally did it … my first ever ASP WCT win. To win an event was the hugest goal for me. It’s such a good feeling. It makes me speechless. I want to thank my family and the boys back home in Tahiti as well as my sponsors and everybody who supported me throughout the last years. Thank you! I can't wait for Bell's now. 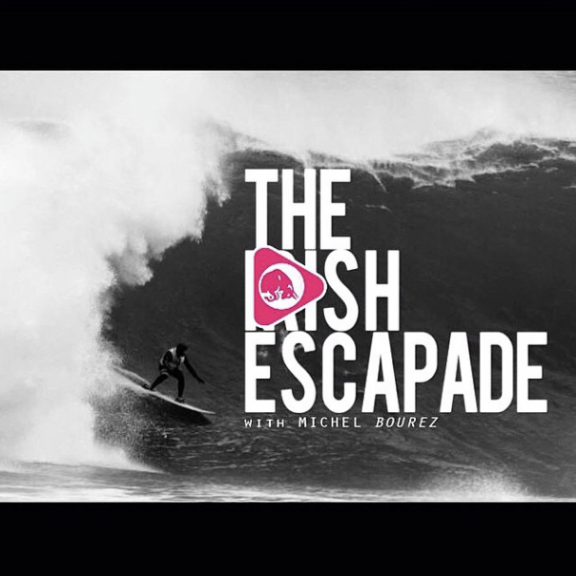 In between the Quiksilver Pro, Golf Coast, and the second stop of the ASP WCT 2014 Michel took the chance of flying home to see his girl, his son and to refocus in some familiar waves. 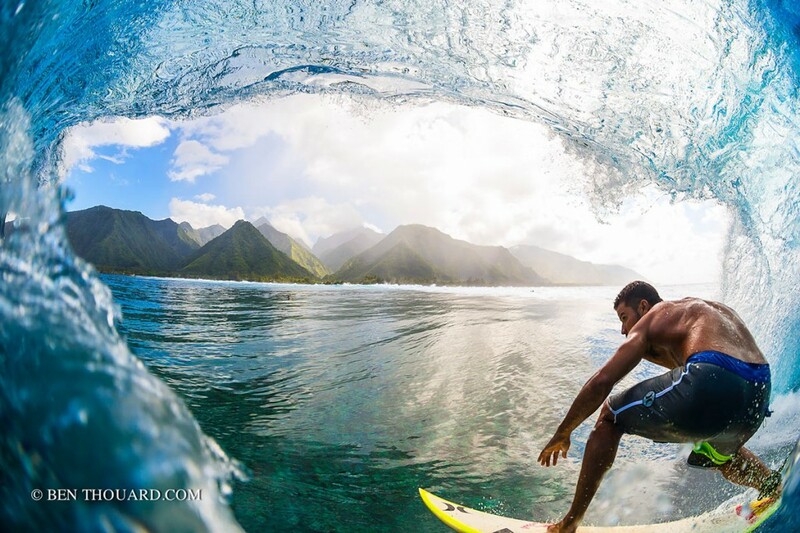 And he made half of the surf world envious again for calling Tahiti home. 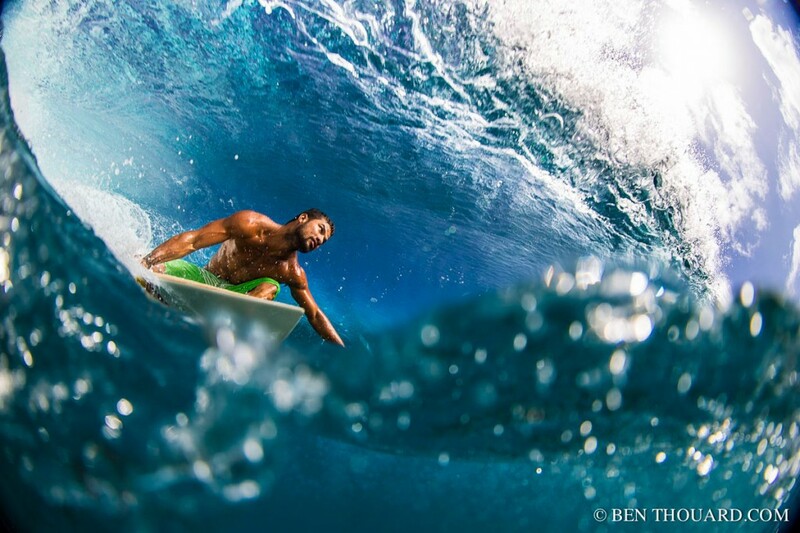 Thanks to a great shooting with Ben Thouard. 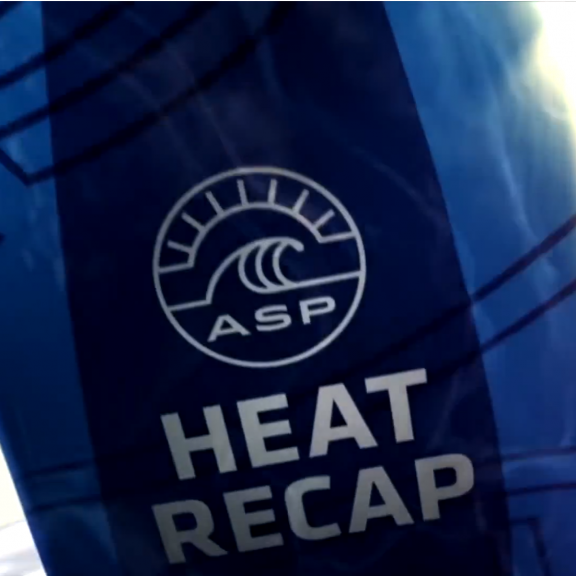 Thanks ASP for letting me open up the teaser for the Word Championship Tour 2014! 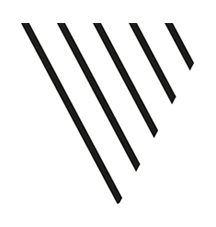 It will be an exciting year! It's so good to get back and get your mind ready for the event; to put your jersey on, see your friends, and there's all that excitement of winning heats, even losing heats because it makes you want to try even harder.